Want to use the best web page editor, but not ready to leave WordPress? This integration was made especially for you! 1. Download the Landing Lion plugin for WordPress. 3. The plugin is now activated and you should see Felix in the left panel of the admin menu. 1. 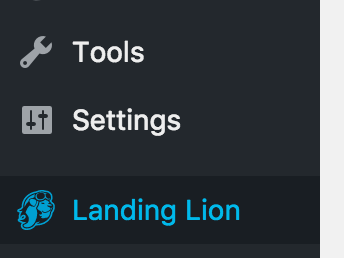 Go to the Landing Lion plugin menu. 2. Log in to your Landing Lion account. 3. Click the “Add Page” button. 4. Follow the wizard to add your Landing Lion page. 5. On completion of the wizard, a WordPress page will be created representing your Landing Lion page. ⚠️ Note: The WordPress page's URL will be the same as the name you enter for the page. 1. 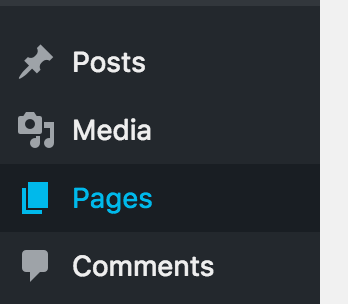 Click the “Pages” tab in your WordPress Admin Sidebar. 2. Click Edit on the page you want to change. 3. Edit the Permalink of the page, to change the URL of the page. 2. Trash the WordPress page you created with the plugin. If the plugin stops working, deactivate and reactivate the plugin. Then contact us via support@landinglion.com for further assistance.